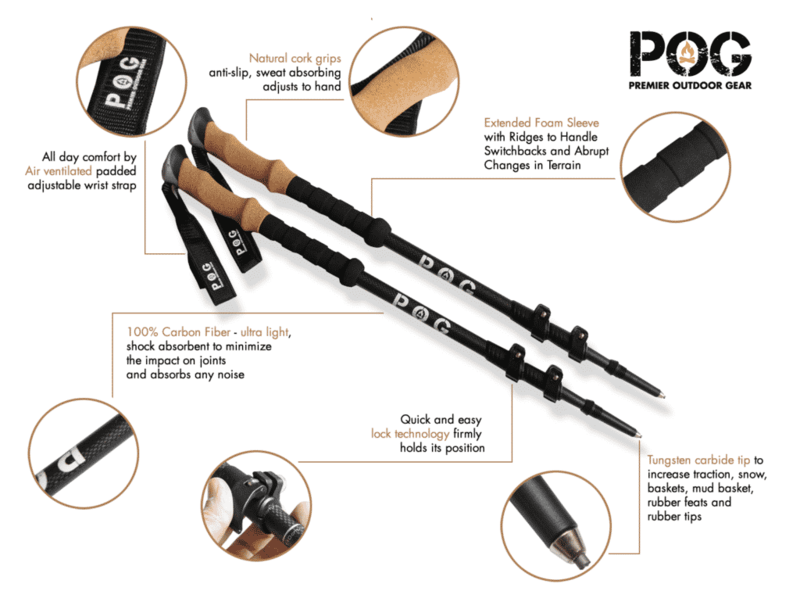 POG brings you the best value on Trekking Poles available. Compare the features of our 3K Carbon Fiber Trekking Poles to the competition and you will discover we offer the most for your outdoor hiking budget. 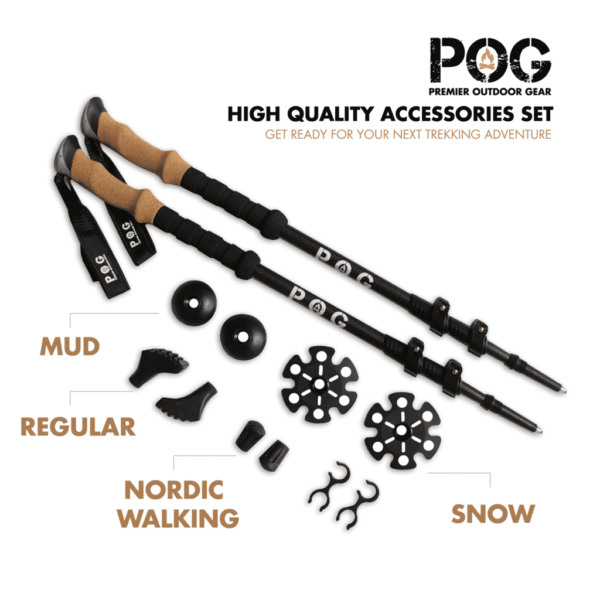 Buy your POG Trekking Poles today, and our one year guaranteed warranty against manufacturing defects will give you peace of mind. 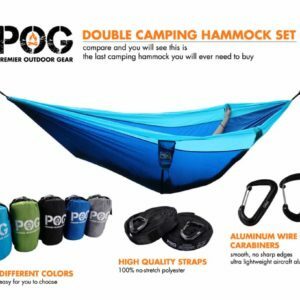 7.6 ounces per pole – Under 1 pound per pair! Got an Extra Pair for wifeGreat poles, bought an extra pair for my wife. Just as good as top price trekking polesThese poles compare to all the top “name brand” trekking poles. I’m around 220lbs and no amount of pressure I have put on them has made them slip down or collapse under my weight. They have all the great attributes you could ask for in a trekking pole. Carbon fiber, lightweight, cork handle, foam extended grip, strong clamp. Highly recommend. Catch me on the trail with my knew polesNever knew how great hiking poles were until I bought these. You won’t ever catch me on the trail unarmed without these bad boys! rubber tips greatI’m a casual hiker, and last time I was on the trail I borrowed a pair of my friends hiking poles. After that trip I decided to get a pair like his and found these. I was really looking for carbon fiber and a cork grip. They are extremely light and strong, they’ve saved me a few times so far. The rubber tips pretty much lock onto anything, I haven’t tried the other tips yet but I’m sure they work great too. It was really easy to adjust the trekking poles to my height as well as my wife’s. High GradeI’ve never heard of this company but they seem to really be producing some high grade products. These poles are great, and especially for the price. I feel young again with these, finally my knee doesn’t hurt. 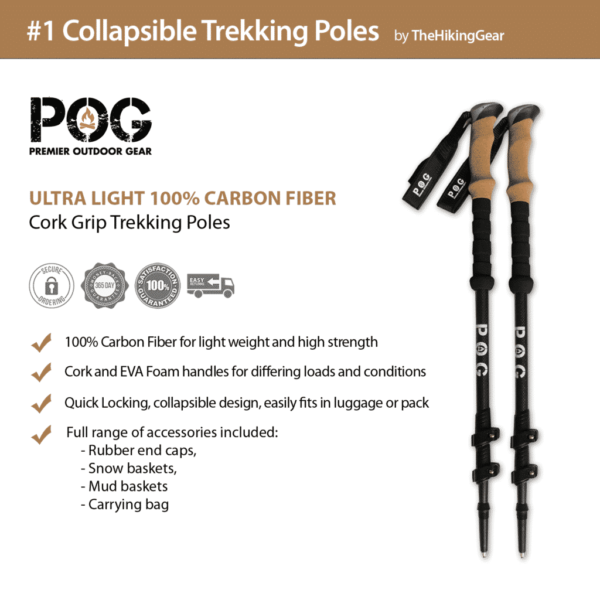 I would recommend these trekking poles to a friend. Good for slopesI know it doesn’t say anything about using these to ski, but I decided to try them out and they work great! All the skiing poles are way more expensive than these, but honestly these are just as good quality as the top ones. Will be hitting the slopes some more soon! 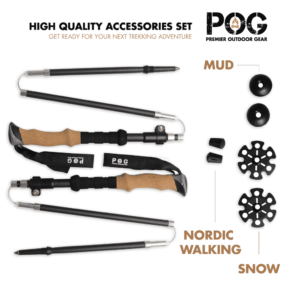 Good collapsible trekking polesGood collapsible trekking poles. Very light, well made. Work for me(6’0) and my wife (5’4) which is nice, so I bought 2 pairs after testing out the first one. We love them. high qualityI have been searching for some carbon trekking poles for a while but the price was always too much for me. Most of them are upwards of 200$. 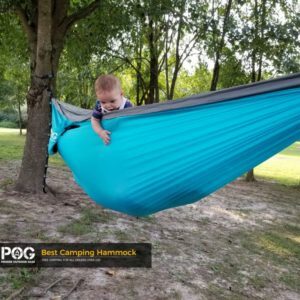 I don’t know how this site is making money selling these at such a low price but they are very high quality poles! cheap for qualityAfter reading the reviews on this website, I felt pretty confident that these trekking poles were worth the money, and in fact came to the conclusion that they were cheaper than many other brands out there. I’m a big guy and normally carry a lot of weight in my pack. These poles saved me from falling more than once while hiking Blood mountain on the AT. They are lightweight, and very strong, at least strong enough to hold 300+ pounds without collapsing. I also liked the foam pad under the handle, I used it whenever we changed elevations for short periods of time, so I never had to stop and readjust the trekking poles. 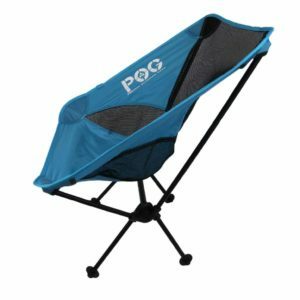 good for carry onNeeded a pair of lightweight trekking poles and these are perfect, they also collapse down enough to fit into my carry on bag which is great. solid for priceWell worth the money. These are half as much as the other carbon fiber trekking poles on the market, and they have outlasted some of the other pairs I’ve had in the past. The locking mechanism is secure, and I’ve never had to readjust the length from the poles slipping down from use, which was annoying on my last pair of collapsible trekking poles. They are as light as a feather and as strong as a rock. lightweightI can’t believe how lightweight these trekking poles are! The cork grip is great as well. I will be using these for snow sports with the snow attachment. I’ve had these a few months now, and have put in well over 150 miles in them. I’ve pretty much tried them in every terrain that I can think of. Would buy these again in a heartbeat. super lightI hike a ton of really rough trails, and it’s taken a toll on my knees over the past few years. I also have some pretty bad back pain including a fusion of some of my vertebrae. So I trip and fall A LOT on the trail. These hiking poles have helped me so much. I put almost all of my weight on them to take the strain off of my back and they haven’t budged an inch. They are strong but also extremely light. Wish I had gotten these a few falls before. Best bang for your buckI bought a pair and my hiking friend ended up stealing them from me so I had to buy another haha. We both use them when we go elk hunting and they are great. I put around 260lbs of weight on them and they hold up great. By far the best bang for your buck in terms of trekking poles. Great Carbon fiber trekking polesUsed this carbon fiber trekking pole in Hawaii on a few trips up some volcanoes and must say the helped a ton! Good price for good qualityThis is a cheap option to many other more expensive models on the market. These have lasted me about 250 miles, with a ton of abuse along the trail. The extra tips saved me multiple times, and made the hiking pole last lot longer than it would if there weren’t. I wish they sold extra rubber tips on the website to replace them. Good sticksI’ve been living in Colorado my whole life and my friend and I decided to hike a 14,000 foot mountain, my friend hikes a lot and recommended that I get some hiking poles. The different feet are great and I actually used the snow attachment towards the top of the mountain. The height adjustment made it super easy to find the right length. I relied on these tremendously towards the end of the hike, since I was exhausted and was having trouble catching my breath. I know without any doubt in my mind that I wouldn’t have finished the hike without these. So if you are planning on going high in elevation these hiking poles are a must. First Poles, very pleasedThis is the first time I’ve ever boughten a pair of trekking poles, and I’ve been hiking for years. So I obviously have nothing to compare these to but I can tell you a few things. First of all I can’t believe I’ve never had a pair of trekking poles, these are great. These save my knees, feet, and ankles, especially when I’m going downhill. They haven’t collapsed on me yet, which I read that the telescoping ones can do, however I’m only 150lbs. I’ve been using them for about 60 miles so far, and I feel like they are still going strong. So I believe that these are great for their price, however like I said I have nothing to compare them too. Ultralight polesA very nice trekking pole, especially for the price. 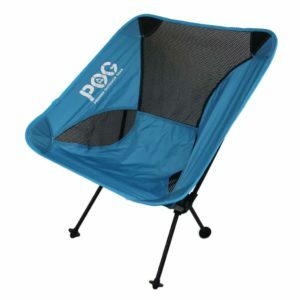 Material is ultralight and sturdy. The cork grip is comfortable, and the foam underneath is a nice addition for quick adjustments needed on the trail. Just make sure that you tighten the clamp when you use it or they may telescope down if you put too much weight on them. I am very pleased with the product. 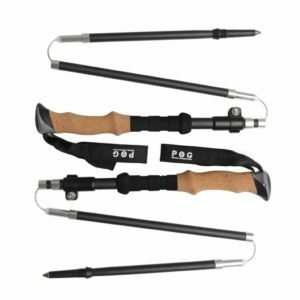 Comfortable trekking polesI have always preferred the collapsible trekking pole to the one that you piece together. The only thing I have had a problem with in the past is the clamp either breaking or giving out. But these have worked out great for me. The cork grip is extremely comfortable as well. Great Hiking Poles!Some of the best hiking sticks I have purchased! Would highly recommend. I bought a pair of these hiking poles because I previously had some aluminum poles and wanted something more lightweight since I do a lot of lightweight backpacking. After researching the best trekking poles, I came across these and the price to quality ratio seemed too good to be true. However, they have held up great. I love how easy they are to collapse and store away. Knee Savers!These trekking poles saved my knees on my last trip. These are by far the best trekking poles I have purchased. I purchased a pair for my husband (6’2 & 260lbs) and a pair for me(5’3) they worked equally well for both of us. We had some old cheap ones previously and really wanted to upgrade to the carbon fiber trekking pole since we read so many good reviews on them. I have had knee problems for a few years now, and these really helped!! Well worth the money. These are half as much as the other carbon fiber trekking poles on the market, and they have outlasted some of the other pairs I’ve had in the past. The locking mechanism is secure, and I’ve never had to readjust the length from the poles slipping down from use, which was annoying on my last pair of collapsible trekking poles. They are as light as a feather and as strong as a rock. I’m a casual hiker, and last time I was on the trail I borrowed a pair of my friends hiking poles. After that trip I decided to get a pair like his and found these. I was really looking for carbon fiber and a cork grip. They are extremely light and strong, they’ve saved me a few times so far. The rubber tips pretty much lock onto anything, I haven’t tried the other tips yet but I’m sure they work great too. It was really easy to adjust the trekking poles to my height as well as my wife’s. I bought a pair and my hiking friend ended up stealing them from me so I had to buy another haha. We both use them when we go elk hunting and they are great. I put around 260lbs of weight on them and they hold up great. By far the best bang for your buck in terms of trekking poles. I hike a ton of really rough trails, and it’s taken a toll on my knees over the past few years. I also have some pretty bad back pain including a fusion of some of my vertebrae. So I trip and fall A LOT on the trail. These hiking poles have helped me so much. I put almost all of my weight on them to take the strain off of my back and they haven’t budged an inch. They are strong but also extremely light. Wish I had gotten these a few falls before. This is the first time I’ve ever boughten a pair of trekking poles, and I’ve been hiking for years. Great trekking poles, light and durable - Highly recommendI just used Katahdin trekking poles this weekend on a 10 mile hike and these hiking poles performed as good as my black diamond poles for half price. I highly recommend them. I have always preferred the collapsible trekking pole to the one that you piece together. The only thing I have had a problem with in the past is the clamp either breaking or giving out. But these have worked out great for me. The cork grip is extremely comfortable as well. Never knew how great hiking poles were until I bought these. You won’t ever catch me on the trail unarmed without these bad boys! Great poles, bought an extra pair for my wife. Some of the best hiking sticks I have purchased! Would highly recommend. I know it doesn’t say anything about using these to ski, but I decided to try them out and they work great! All the skiing poles are way more expensive than these, but honestly these are just as good quality as the top ones. Will be hitting the slopes some more soon! Used this carbon fiber trekking pole in Hawaii on a few trips up some volcanoes and must say the helped a ton! Needed a pair of lightweight trekking poles and these are perfect, they also collapse down enough to fit into my carry on bag which is great. These poles compare to all the top “name brand” trekking poles. I’m around 220lbs and no amount of pressure I have put on them has made them slip down or collapse under my weight. They have all the great attributes you could ask for in a trekking pole. 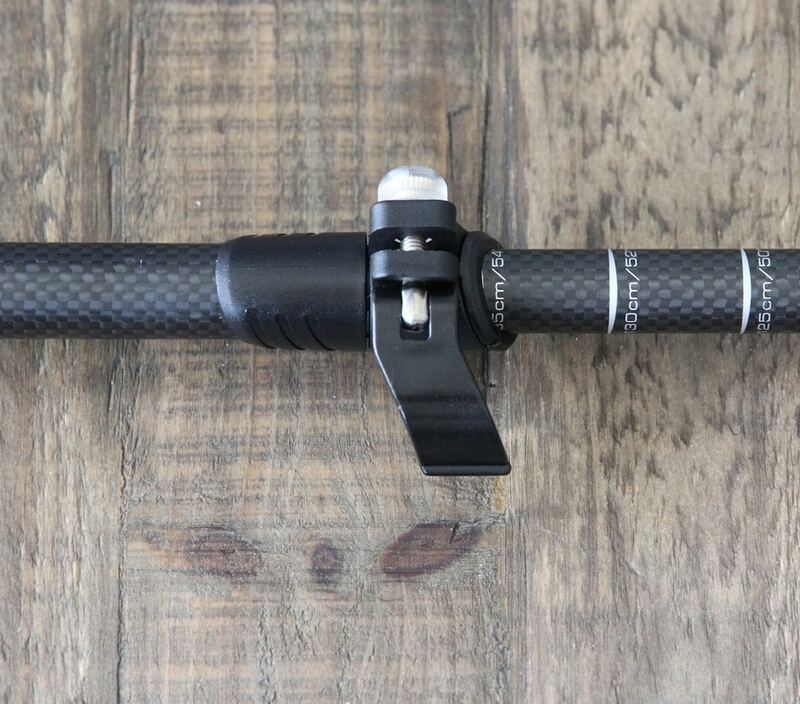 Carbon fiber, lightweight, cork handle, foam extended grip, strong clamp. Highly recommend. These trekking poles saved my knees on my last trip. These are by far the best trekking poles I have purchased. I purchased a pair for my husband (6’2 & 260lbs) and a pair for me(5’3) they worked equally well for both of us. 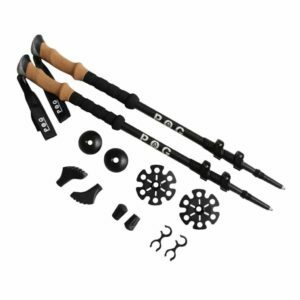 We had some old cheap ones previously and really wanted to upgrade to the carbon fiber trekking pole since we read so many good reviews on them. I have had knee problems for a few years now, and these really helped!! I have been searching for some carbon trekking poles for a while but the price was always too much for me. Most of them are upwards of 200$. I don’t know how this site is making money selling these at such a low price but they are very high quality poles! I’ve never heard of this company but they seem to really be producing some high grade products. These poles are great, and especially for the price. I feel young again with these, finally my knee doesn’t hurt. I would recommend these trekking poles to a friend. This is a cheap option to many other more expensive models on the market. These have lasted me about 250 miles, with a ton of abuse along the trail. The extra tips saved me multiple times, and made the hiking pole last lot longer than it would if there weren’t. I wish they sold extra rubber tips on the website to replace them. A very nice trekking pole, especially for the price. Material is ultralight and sturdy. The cork grip is comfortable, and the foam underneath is a nice addition for quick adjustments needed on the trail. Just make sure that you tighten the clamp when you use it or they may telescope down if you put too much weight on them. I am very pleased with the product. I can’t believe how lightweight these trekking poles are! The cork grip is great as well. I will be using these for snow sports with the snow attachment. I’ve had these a few months now, and have put in well over 150 miles in them. I’ve pretty much tried them in every terrain that I can think of. Would buy these again in a heartbeat. After reading the reviews on this website, I felt pretty confident that these trekking poles were worth the money, and in fact came to the conclusion that they were cheaper than many other brands out there. I’m a big guy and normally carry a lot of weight in my pack. These poles saved me from falling more than once while hiking Blood mountain on the AT. They are lightweight, and very strong, at least strong enough to hold 300+ pounds without collapsing. I also liked the foam pad under the handle, I used it whenever we changed elevations for short periods of time, so I never had to stop and readjust the trekking poles. I’ve been living in Colorado my whole life and my friend and I decided to hike a 14,000 foot mountain, my friend hikes a lot and recommended that I get some hiking poles. The different feet are great and I actually used the snow attachment towards the top of the mountain. The height adjustment made it super easy to find the right length. I relied on these tremendously towards the end of the hike, since I was exhausted and was having trouble catching my breath. I know without any doubt in my mind that I wouldn’t have finished the hike without these. So if you are planning on going high in elevation these hiking poles are a must. Good collapsible trekking poles. Very light, well made. Work for me(6’0) and my wife (5’4) which is nice, so I bought 2 pairs after testing out the first one. We love them.